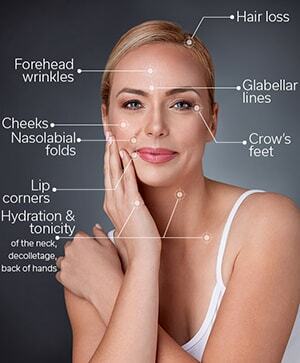 Mesotherapy is a non surgical technique used to rejuvenate and tighten the skin with the use of injections containing vitamins, enzymes, hormones and plant extracts. It is also used to remove excess fat in areas like the stomach, thighs, buttocks, hips, legs, arms and face as well as reducing cellulite. People often go for Mesotherapy to treat Alopecia, a condition that causes hair loss. The middle layer, (mesoderm) of skin is injected with certain substances using very fine needles ( don’t worry you will be numb). Underlying issues that cause skin damage, like poor circulation, collage break down, sun damage and inflammation are corrected by the use of this technique. Different serums are used depending on the condition of the patient. The substances may be solutions like herbal extracts, vitamins and minerals, enzymes and Juvaderm. A machine is used to deliver many injections in a row. You may have to undergo several sessions of Mesotherapy to achieve the desired results. Initially, you will be given one session every two weeks and once your skin starts to improve the time period between the sessions will become monthly and maintenance if desired once every three months. If you want to remove cellulite or extra fat from your thighs, stomach, buttocks, hips, legs, arms and face; you can go for Mesotherapy. The treatment can also help you reduce wrinkles and lines as well as lighten your pigmented skin. Also, if you are suffering from Alopecia, mesotherapy may come to your rescue. Pregnant and nursing mothers. Those with diabetes or on blood thinners of consistent aspirin will be consulted and we will determine whether they are an acceptable candidate. Please refrain from Advil, Motrin (non-steroidal anti-inflammatories) for one week prior to treatment. After going through Mesotherapy, you may undergo temporary sensitivity, itching, redness, rashes, bruising or bumps at the injection site. There is nothing to be concerned about. These effects are temporary and do not linger. Do not apply pressure to the injection site. Try not to touch the face for at least four hours after the procedure. Make-up free for 12 hours – not necessary however bacteria can be contracted and possibly cause infection. New or very clean applicators are recommended. Do not immerse your face in hot water, hot bath or hot tubs for 24 hours, tepid water is acceptable. Regular skin care is resumed four hours post treatment. 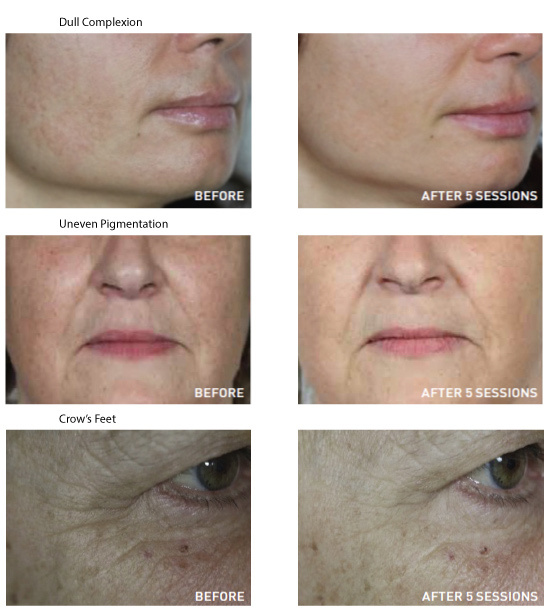 Mesotherapy is non invasive. You may return to your daily activities right away. In extreme cases, you may need a day off due to swelling, minor bruises or itching. 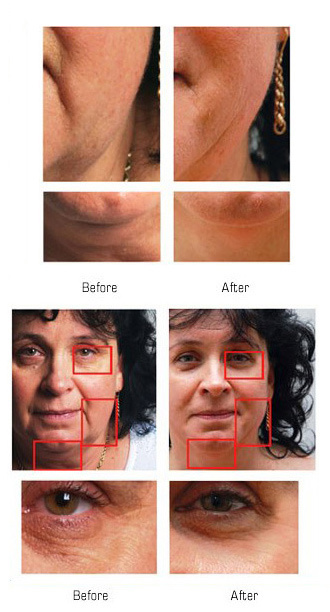 The results of the treatment are mostly permanent other than the fact that you will keep aging! Sign Up Now for Beauty & Health Tips Plus Amazing Spa Specials! ©2018 Enhance Studio Medi-Spa Ltd. Site Design by Prima Design.